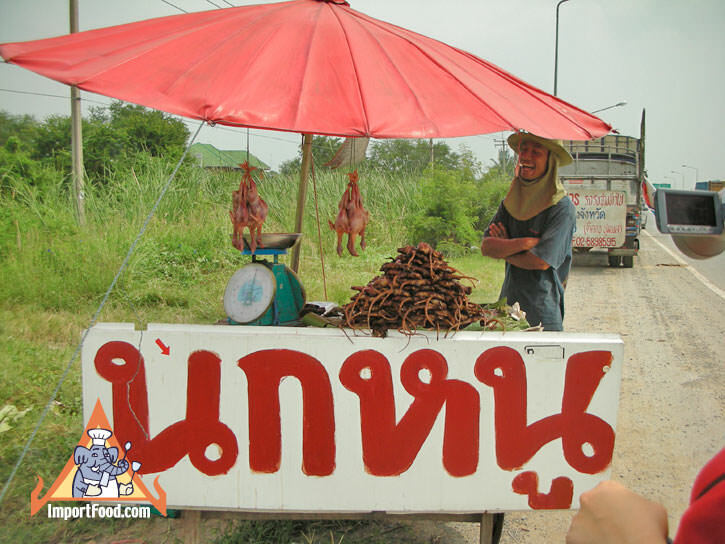 While driving along Thailand's excellent highway system it's common to see vendors selling various food, either fresh produce or cooked meals or anything else that might cause someone to stop and make a purchase. We recently discovered an enterprising vendor in Kanchanaburi who makes a living trapping rice field rats (called "noo naa"). 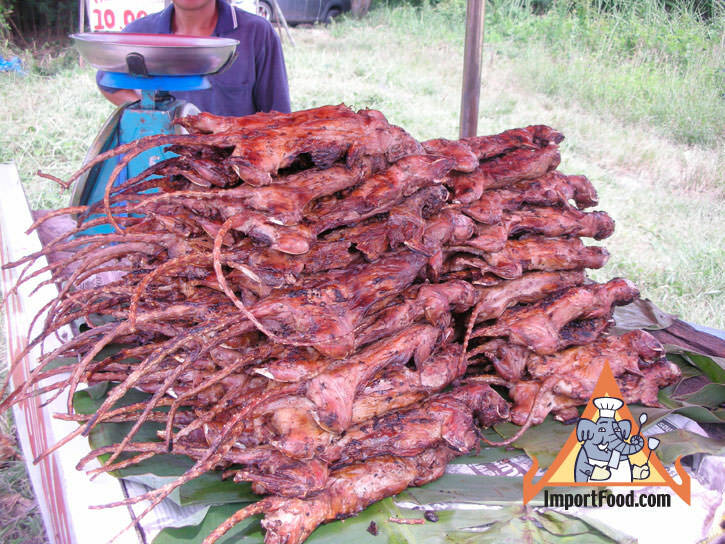 Most people think of rats as a vile, putrid rodent that lives on garbage; however, Thai rice field rats are different. Their diet consists of rice roots, and they have plump bodies full of natural meat. In areas where rice is grown, too many rats will spoil the harvest. At night, ingenious bamboo traps that look like a bow and arrow are set along rows of rice. 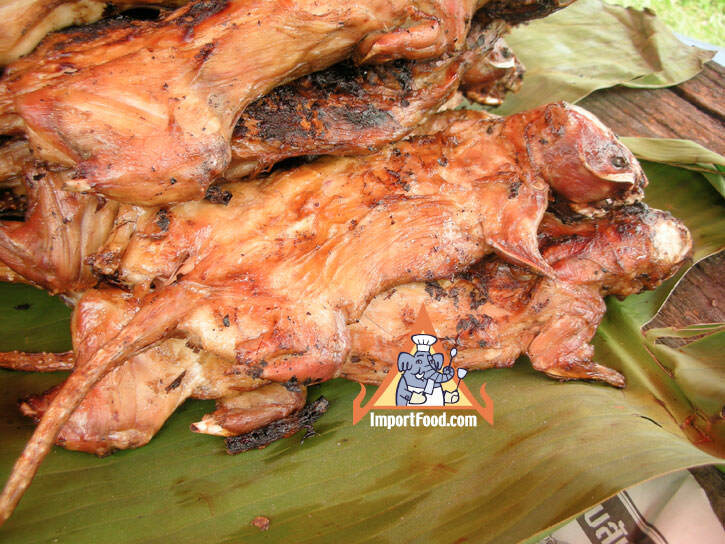 Here you can see a day's catch, the cooked rats have had their feet cut off, skin removed, and guts cleaned. A lot of work, now Ready to Eat! 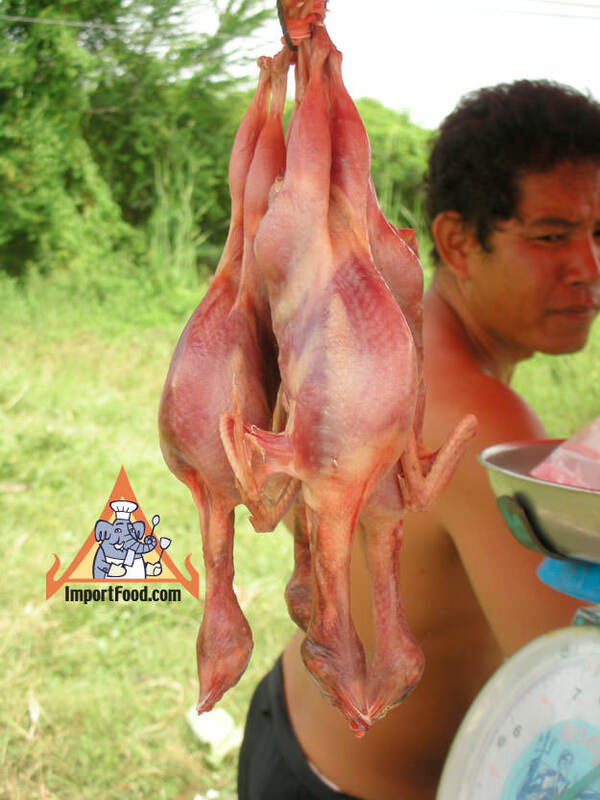 He reported to us that business was so good, a neighbor with a chicken farm has him sell fresh chickens at the roadside stand also. 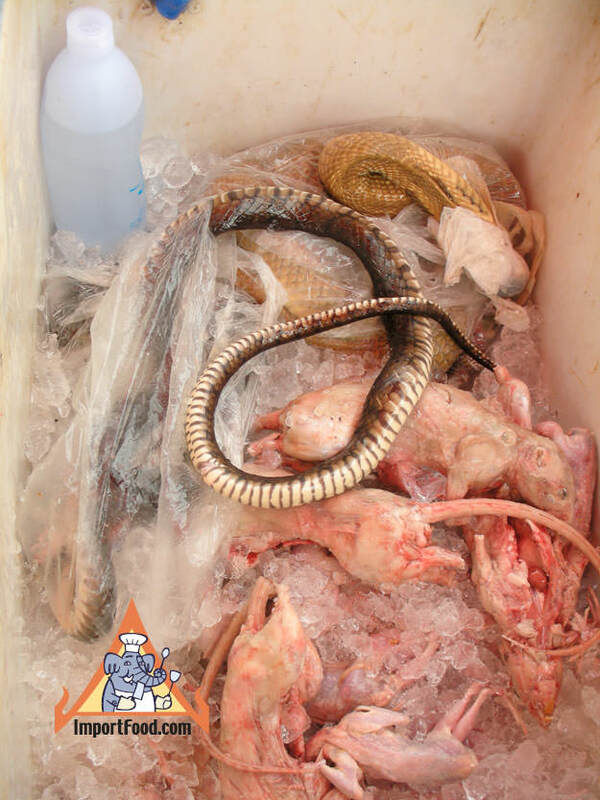 He traps the odd snake and frog as well, those are for sale too (in the cooler shown below). What do rice field rats taste like? We can honestly say it tastes just like chicken. If you ever get the chance, try it. We hope you enjoy this report from the Thai highway in Kanchanaburi! Use the link below to send it to yourself or a friend. 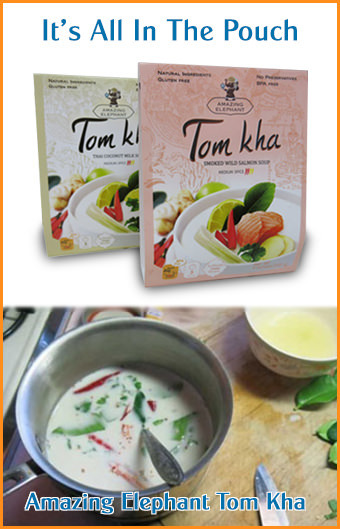 See our related story on edible Thai insects.